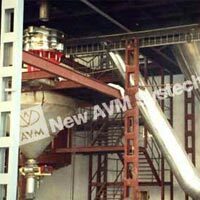 New AVM Systech Pvt. 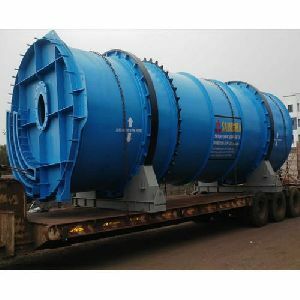 Ltd. is one of the leading company specialized in manufacturing and export of Industrial Dryers, Coolers, Calciners, Allied Equipments and Systems. 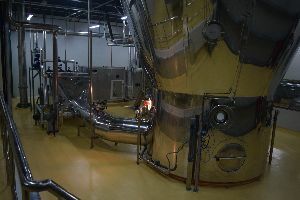 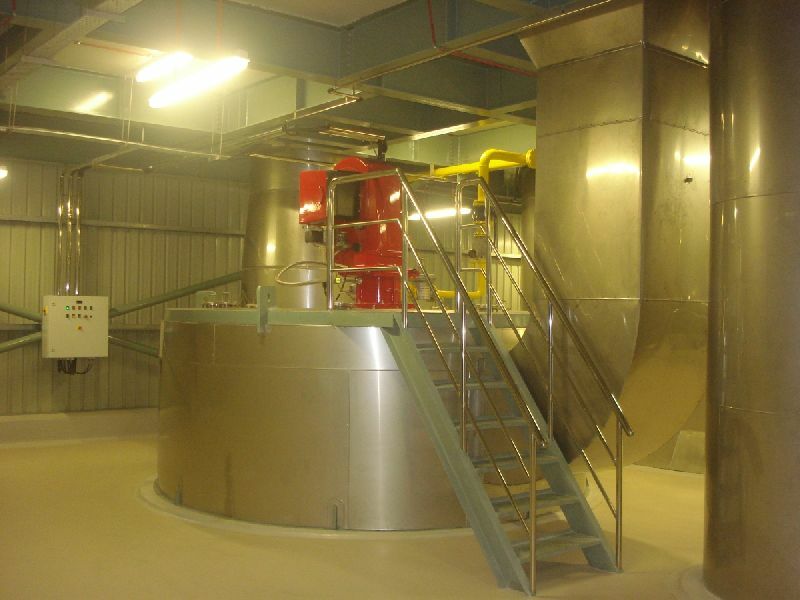 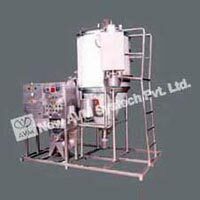 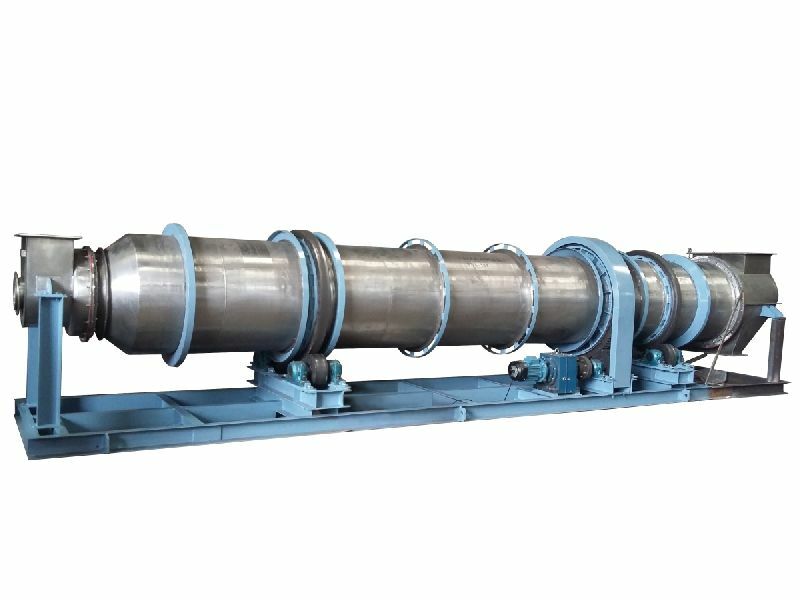 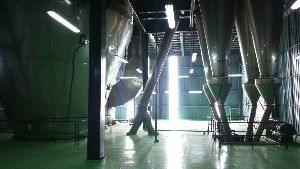 Spray Dryer technology is widely used in the industry for converting liquid solutions/ suspensions/ slurry /emulsions to powder, granules or agglomerates. ‘AVM’ Pilot / Mini Spray Dryer is an excellent choice for Laboratory testing, Small-scale powder production requirements. 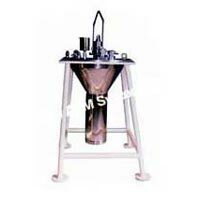 These plants are designed for an evaporation capacity ranging from 3 kg/hr to 60 kg/hr. 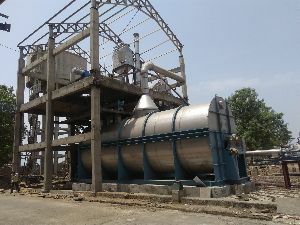 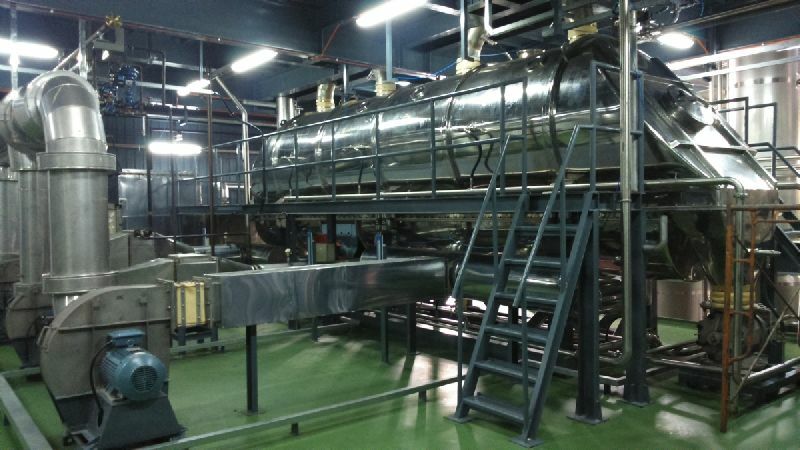 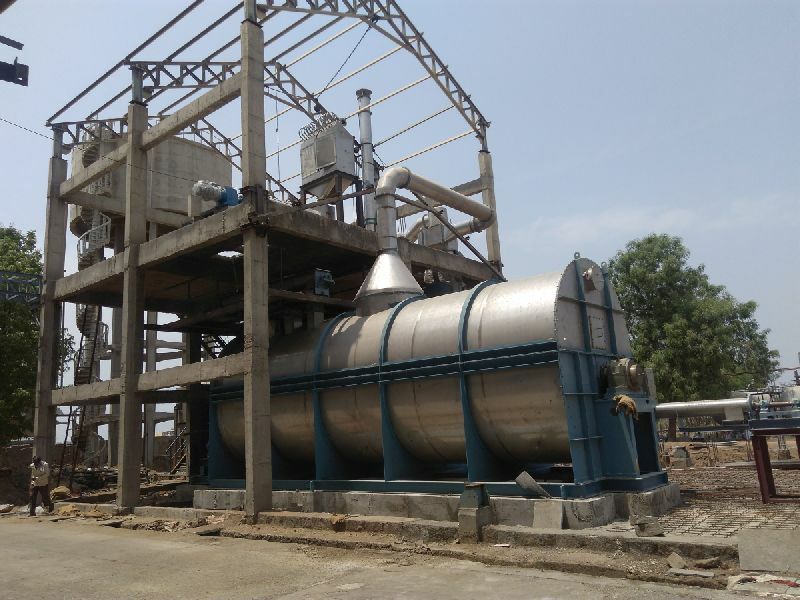 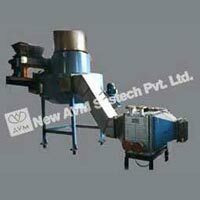 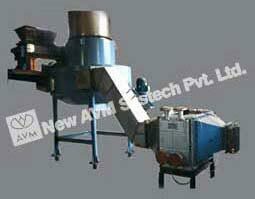 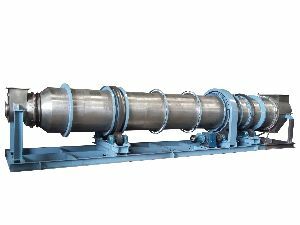 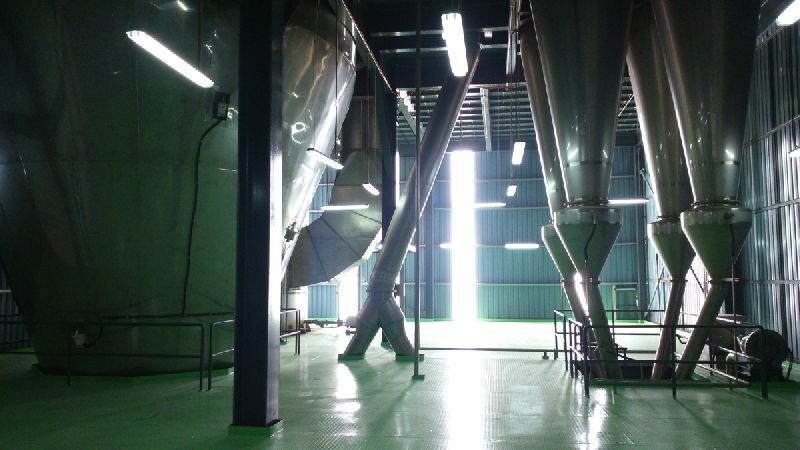 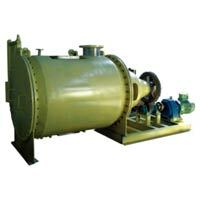 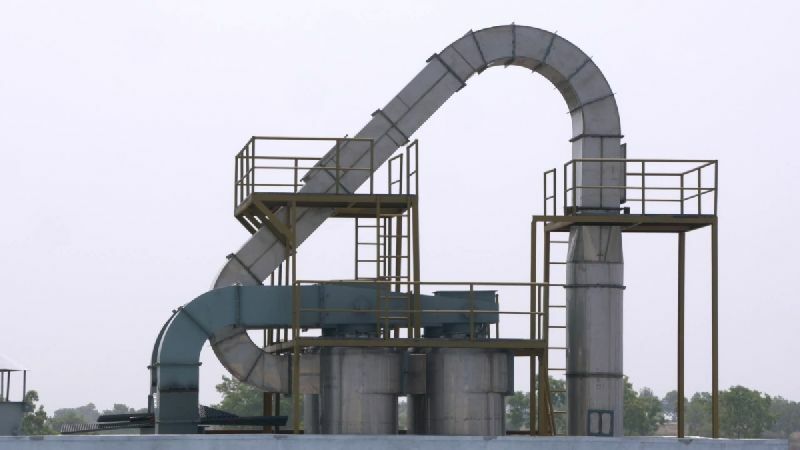 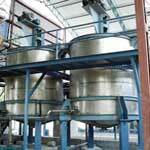 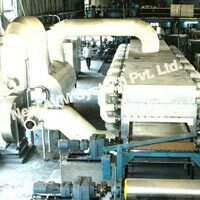 Rotary Dryers / Coolers are widely used in the Industry for drying / cooling of reasonably free flowing materials. 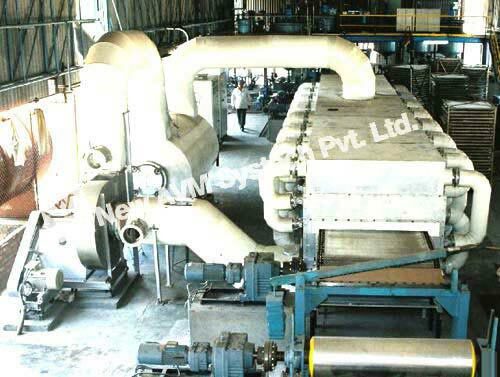 AVM offers Customized Rotary Drying Systems with variety of Configurations. 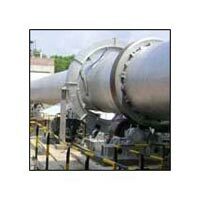 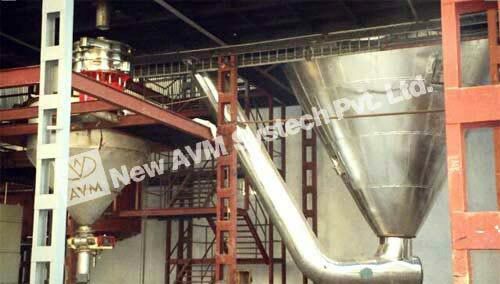 AVM offers customized Systems exhaust emission / pollution control / fines recovery systems with variety of Configurations.